In the social media age, we watch as our peers study abroad. You see them post pictures of them smiling with their new friends, eating delicious food, and visiting amazing sights. It looks like they’ve had a perfect time abroad. 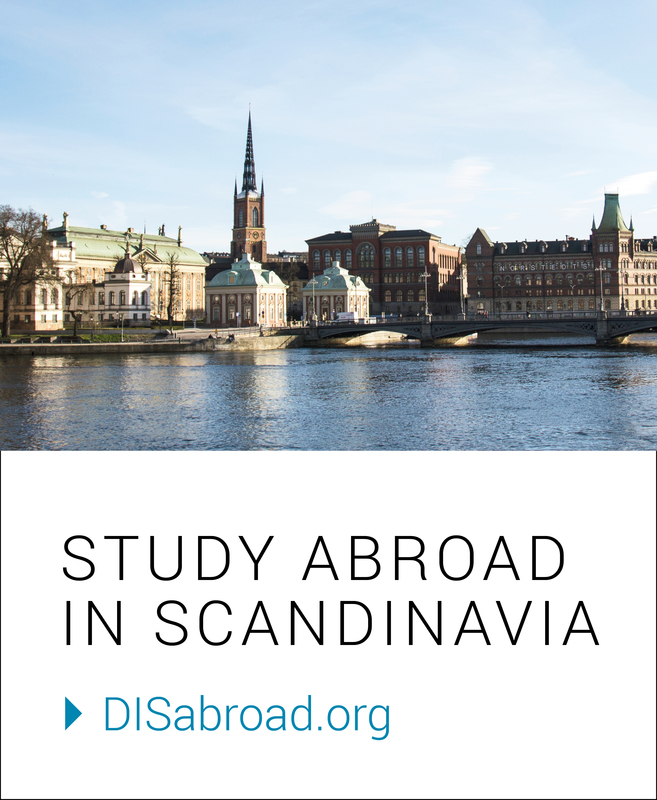 So, naturally, you expect that your study abroad experience will be just as perfect — you’ll quickly make amazing friends, you’ll spend every minute doing amazing things, and you’ll come home a different person. If you look at what I’ve posted online, it looks like this was my experience too. But I haven’t had a perfect time abroad — no one has. Yes, my summer at DIS was amazing. But there were some bad times too. My health suffered and I missed my family. I got annoyed with the people I lived with, spent a good chunk of time studying and doing schoolwork, and had some Friday nights with no plans. There were times where I was lonely, stressed, and sad. When I got to Copenhagen, I made a bucket list of things I wanted to do before I went home. Only half of those things are crossed off. One of my favorite activities from my “bucket list” — a picnic in King’s Garden! But today I want to tell you why this is not only normal and ok, but why it’s a good thing. Everything I was feeling and experiencing was totally normal. There was one night, a Friday, where some of my floormates and I were in the common room, all feeling pretty homesick. We kept asking each other if they had plans, because everyone felt as if they should go out, but we were all tired after a long week of class. We started talking about the expectations we had before arriving to DIS and how they had been met to varying degrees. We talked about how we felt pressure to always be doing something exciting, how it was hard to practice self-care, and how we missed the normalcy of home. It really helped each of us to know that others were having these feelings. They are also not unique to DIS — I’m fairly certain that everyone who studies abroad has these experiences to some degree. DIS provides resources for students who feel this way, such as the Care Team. (It is also important to recognize that stress and sadness are not the same thing as anxiety and depression: if you have either of these serious conditions, seek medical help as soon as possible). I am grateful that I chose to study abroad at an institution that cares so much about its students’ mental health. And that Friday evening? We ended it by going to the grocery store for brownie mix and red wine and spent the night in our pajamas watching a bad rom-com. It was perfect. My study abroad experience was amazing. I took two absolutely incredible classes that expanded my knowledge of urban studies and sustainable development. I made wonderful friends and learned about Danish culture. I saw priceless works of art, gorgeous views, and stunning landscapes. I also spent lots of time at my desk, looking out at the courtyard, doing schoolwork, reading, or writing. Study abroad didn’t change me as a person. I am not going home all that different from before. I have lots of stories to tell, new friends I’ve made, and new knowledge to bring back to Barnard. I didn’t fundamentally change as a person, but I learned about myself. I learned that I’m much happier when I’m being the introverted person I am. I learned that letting myself be disappointed, feel homesick, or miss out on something is the right thing to do sometimes. And this is why it’s good to have these feelings — while it’s not what you think of when you hear about someone being changed from their study abroad experience, it’s valuable and important nonetheless. I have had an incredible seven weeks in Copenhagen. Was it perfect? No. But, if I had the chance to go back in time, would I still choose to study abroad at DIS? Absolutely.